One of our favorite parts of any auto show is seeing what the aftermarket industry has done to some of the finest vehicles in the world. 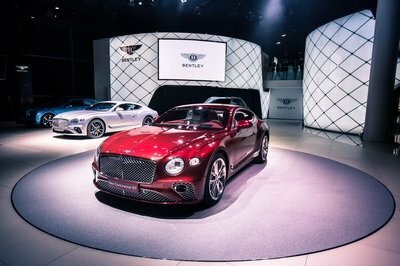 At the 2012 Geneva Motor Show, we were completely floored by all the programs being displayed. Whether it was the Lamborghini Aventador, the McLaren MP4-12C, or even a model like the BMW 3-Series, the tuning world was definitely well-represented in Geneva. The list below highlights some of the most impressive programs we saw. Some came from some of the best tuners in the world and some came from some surprising tuners. Nevertheless, it all amounted to some pretty impressive sights. You can check out the list of vehicles that were given tuning programs and let us know which of these works you consider your favorites. 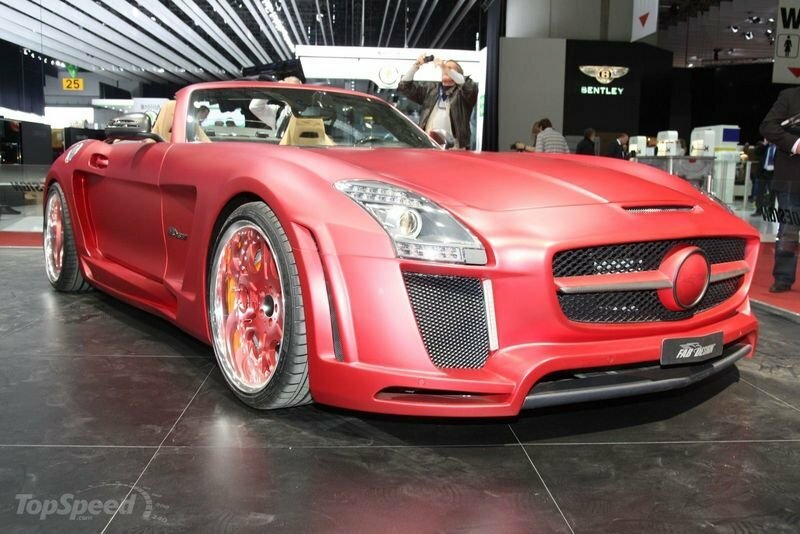 Check out the list of tuner cars from the 2012 Geneva Motor Show after the jump. 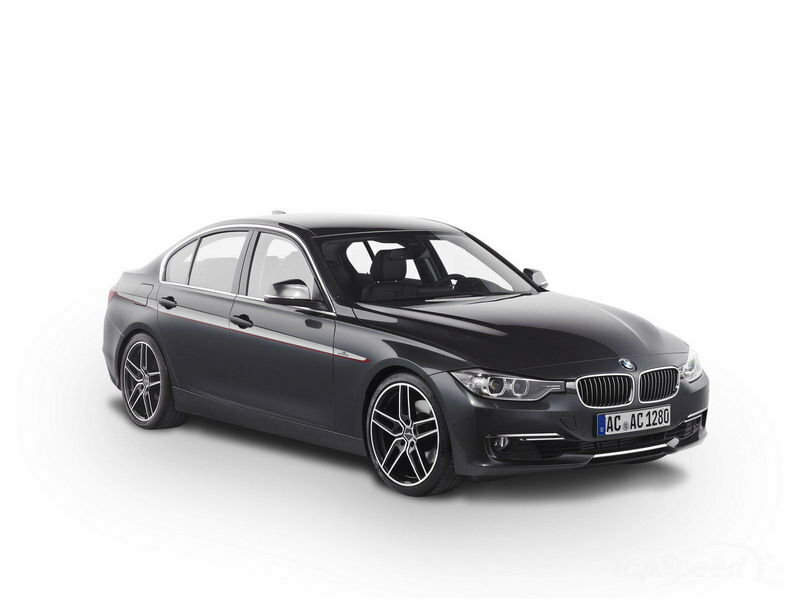 With all the super cars and concepts in attendance, its not hard for the BMW 3-Series to get lost in the shuffle. But that’s not the case when you have a tuner like AC Schnitzer by your side. 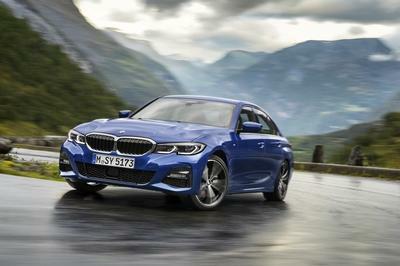 Based on the BMW 328i, the new ACS3 2.8 packs a comprehensive aerodynamic kit and a steady diet of performance enhancements, allowing the sports coupe’s brand-new 2.0 liter four-cylinder engine to increase its output from 245 horsepower and 258 lb/ft of torque to 295 horsepower and 302 lb/ft of torque. 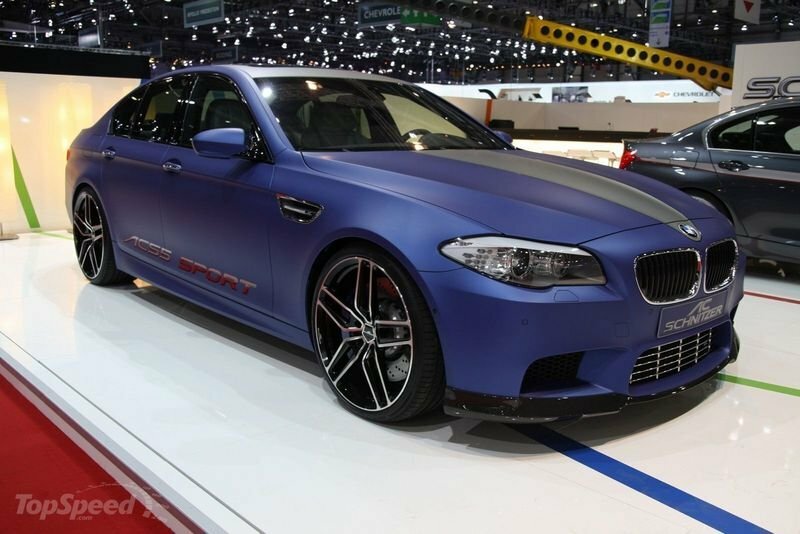 Magic Blue is the name of the paint used on the BMW M5 ACS5 and just like its color, AC Schnitzer’s program for the new BMW M5 is all sorts of magical. 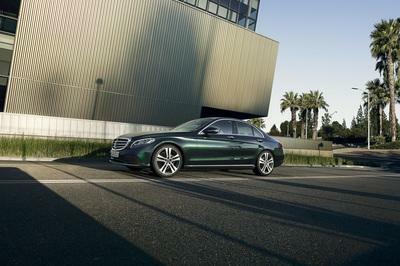 In addition to the fancy dress up on the exterior that includes a carbon front spoiler, chromed front grille, rear roof spoiler, rear spoiler, and carbon rear diffuser, the package also comes with an engine upgrade on the car’s twin-turbo 4.4-liter V8 engine, netting it an output of 620 horsepower and 531 lb/ft of torque. Suffice to say, Brabus has earned a reputation as one of the best tuners in the automotive aftermarket, consistently producing some of the fastest cars in the world. 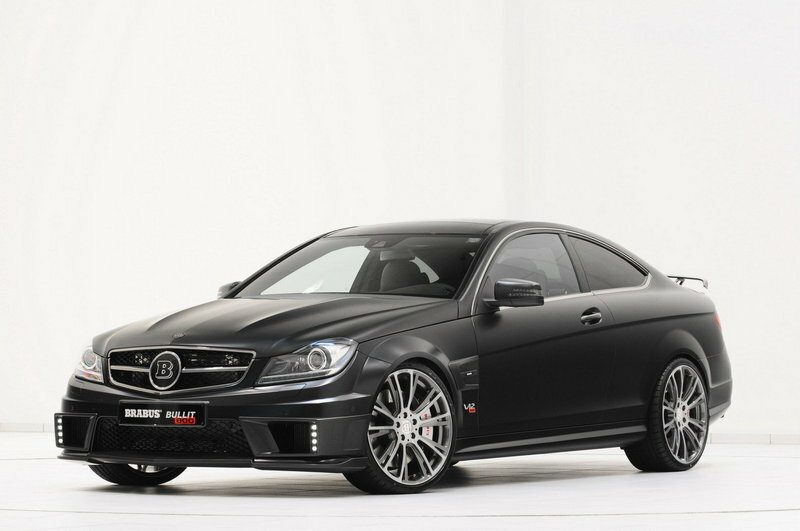 Their latest offering, the C-Class Bullit Coupe, is yet another example of their genius. By fitting in their colossal turbocharged V12 engine under the hood of the C-Class, Brabus managed to bumped up the output all the way to 800 horsepower and 1,047 lb/ft of torque, numbers that translate to a 0-62 mph time of just 3.7 seconds, 0-124 mph in 9.8 seconds, and from 0-186 mph in 23.8 seconds with a top speed of 230 mph. Absolute bananas, if you ask us. German tuner FAB Design has had some hits and misses in the past couple of years. 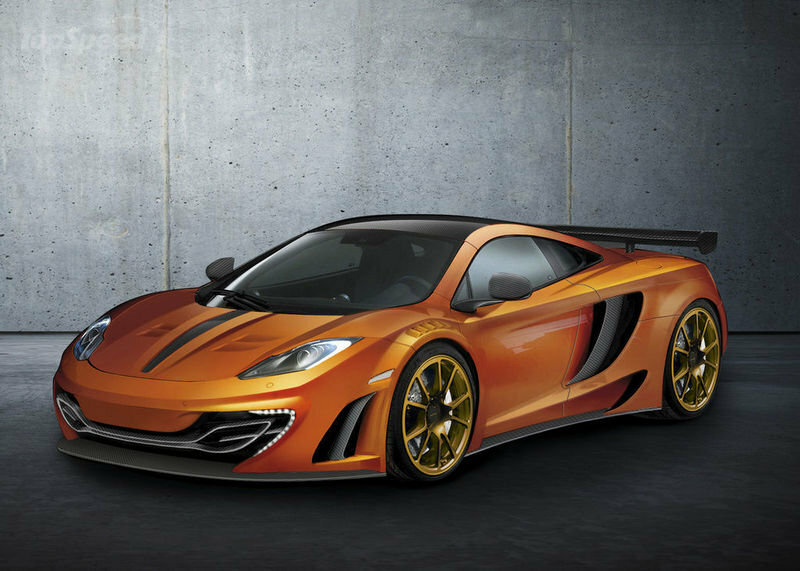 But we have to give them some props for their Geneva offerings, one of which is the McLaren MP4-12C Terso. The comprehensive aero kit was impressive on its own right, but what really got our attention was the addition of a new in-house stainless steel sports exhaust and a three-chamber carbon tail pipe. 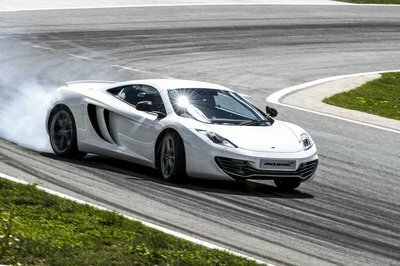 the resulting improvements under the hood of the MP4-12C translates into 680 horsepower and 527 lb/ft of torque, netting a 0-62 mph in just 3 seconds to go with a new top speed of 213 mph. The second FAB Design program is for the SLS AMG Roadster Gulfstream, which is pretty much the same program they made for the Roadster’s hard-tip brother at last year’s auto show. 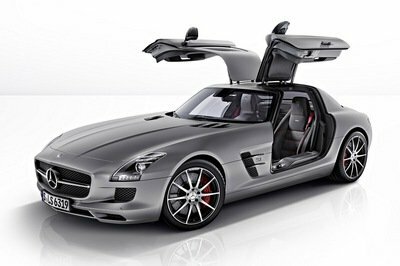 For the SLS AMG Roadster, FAB Design added an eye-catching body kit to go with performance modifications that bumped the output of the supercar from 563 horsepower and 479 lb/ft of torque all the way up to 607 horsepower and 509 lb/ft torque. The increased output allows the supercar to hit 0-62 mph in 3.6 seconds with a new top speed of 202 mph. Just like the perfect tease, Gemballa’s program for the McLaren MP4-12C still doesn’t have any performance modifications. But that doesn’t mean the car doesn’t look sick. Possessing the company’s new Gemballa GT aero kit, the MP4-12C we saw at Gemballa’s stand in Geneva is a sight for saliva-drooling. The new aero kit consists of a new front bumper and spoiler, new side skirts, a new rear apron, and a small rear wing, all of which are proudly German made and were built with the purpose of improving the MP4-12C’s high-speed stability. Add all that with the forthcoming performance upgrade and you have a car that’s poised to become a stud. 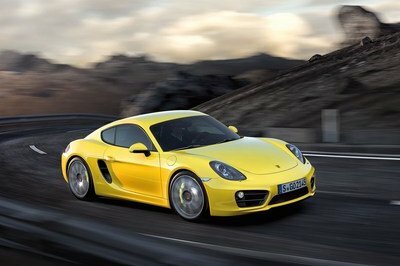 When Porsche released the new 911, you knew it was only a matter of time before Gemballa would get their hands on one. 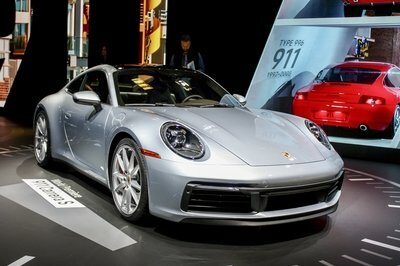 At the 2012 Geneva Motor Show, they showed off what they can do with the new 911, complete with an aero kit that is exclusively made from light and strong carbon fiber and includes a new front bumper, new side skirts, and a new rear bumper. On top of that, Gemballa also added its own exhaust system, complete with six distinctive outlet pipes to help the 911’s respective 340-horsepower 3.4 and 400-horsepower 3.8-liter flat-six engines breathe more easily, allowing for increased performance capabilities for the legendary Porsche sports car. 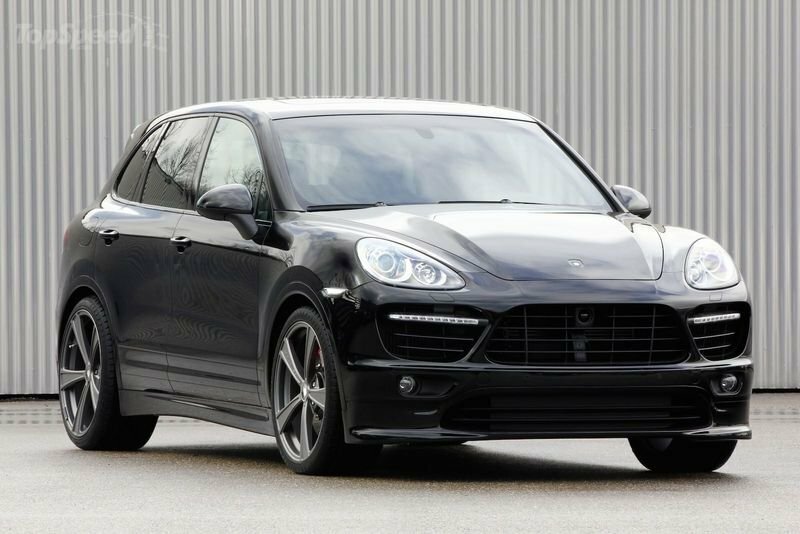 For all you lovers of the Porsche Cayenne, a new aero kit has arrived from no less than Gemballa. Included in the package are some notable new components, including a front bumper and spoiler, which gives the SUV a more sporting appearance, side skirts, a deeper rear bumper, and a new set of 22" ultra-light, forged alloy wheels. 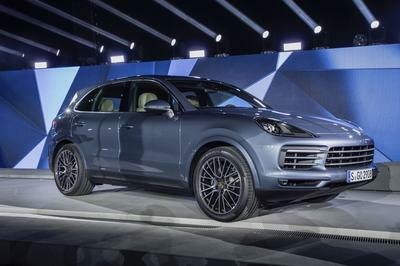 Fret not on the relative subtlety of this package because Gemballa has more planned for the Cayenne in the future. Gemballa’s latest iteration of their Mistrale program for the Porsche Panamera made its way back to Geneva with only a few subtle upgrades from their Stage 1 and 2 engine programs. Gemballa still has a two-stage engine update available for the car with Stage 1 taking the Panamera’s twin-turbo V8 engine all the way up to 610 horsepower and 626 lb/ft of torque. Stage 2 is where the improvement lies, from the 700 horsepower and 737 lb/ft of torque numbers up to 721 horsepower. 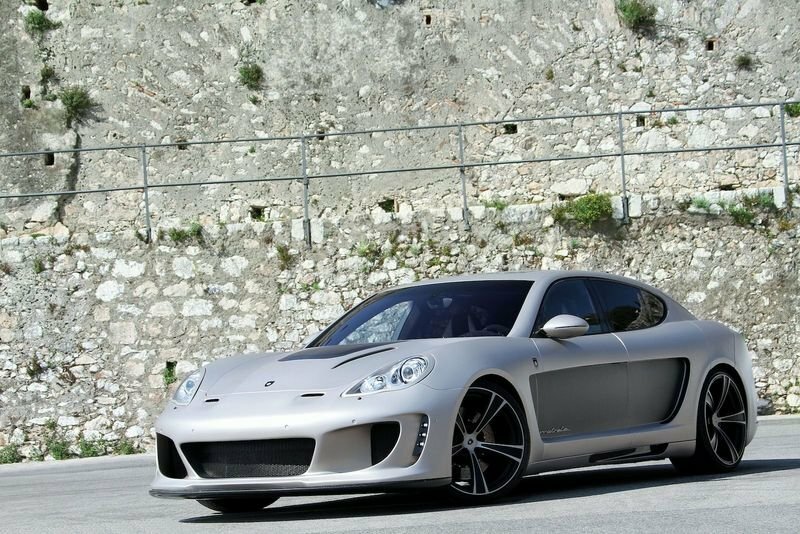 It’s not much, but we’re not foolish enough to question Gemballa’s credentials when it comes to tuning Porsche vehicles. The BMW M5 is not as exclusive as the McLaren MP4-12C and the Mercedes SLS AMG Roadster, but that doesn’t mean that a tuner like Hamann is going to give it the cold shoulder, especially when the result is a car that produces 720 horsepower and 664 lb/ft of torque. Thanks to a new sport exhaust system and a new engine management system, Hamann managed to shoot up them ponies from 560 horsepower and 502 lb/ft of torque. 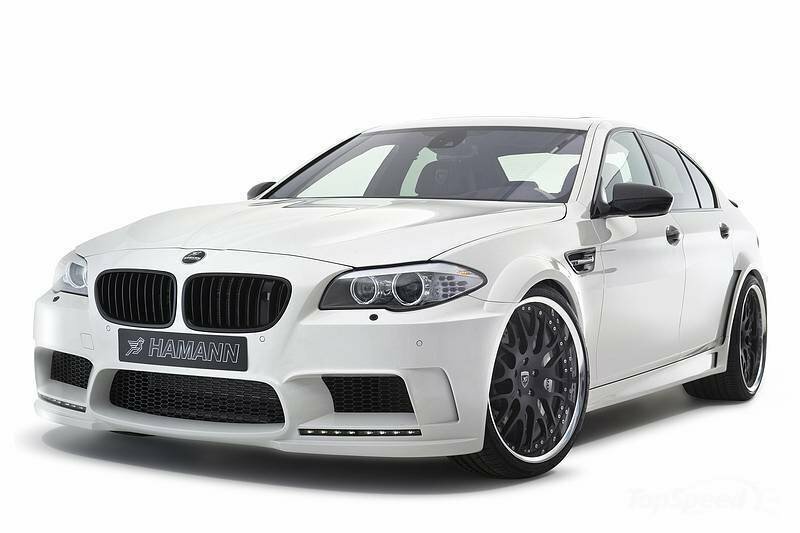 Who said the BMW M5 was a slouch? Not Hamann, and certainly not us. Hamann’s program for the McLaren MP4-12C, called the MemoR, doesn’t come with any mechanical modifications, but all that seems irrelevant when you consider what kind of aero components it has. For the program, Hamann decided to get the car back to its F1 roots and this involved redesigning number of its components, including the front air intakes, the cross section of the hood, the rear side panel, and the sill area. 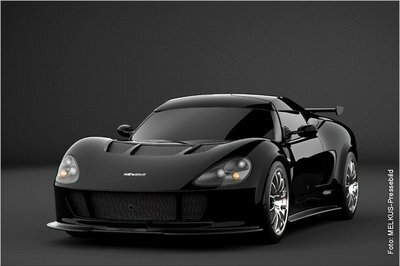 From there, the tuner also added a large front splitter, upper and side wheel arch forced vents, door sills, an extended rear diffuser, a large rear wing, and last but not least, a triple exhaust system for a more menacing sound from the vehicle’s 3.8-liter V8 engine. 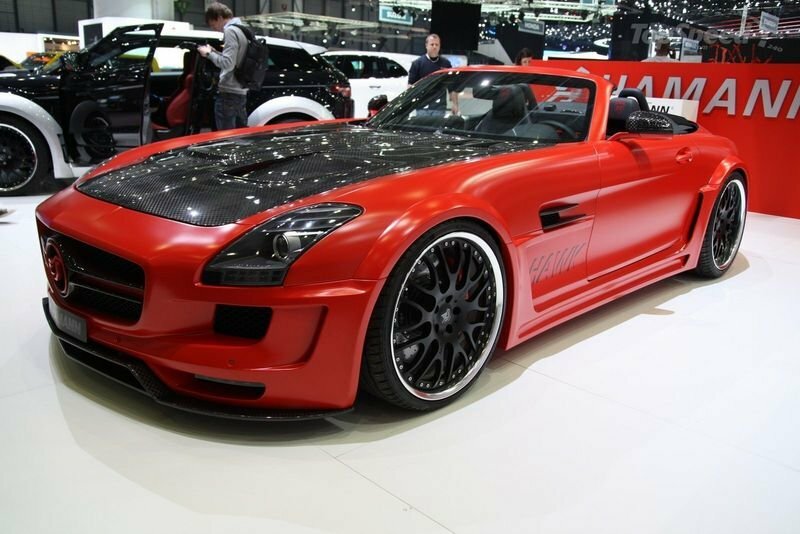 Just like FAB Design, Hamann returned to the Geneva Motor Show with a program for the SLS AMG Roadster a year before they did the same for the hard-top version. That’s why the Hamann Hawk has resurface again, packing plenty of new aerodynamic modifications and a performance boost that includes a new sports air filter, an exhaust system made out of stainless steel, and a remapped ECU unit. All those changes allow the German supercar to hit 636 horsepower and 501 lb/ft of torque, with a 0-60mph acceleration time of 3.6 seconds with a top speed of 204 mph. 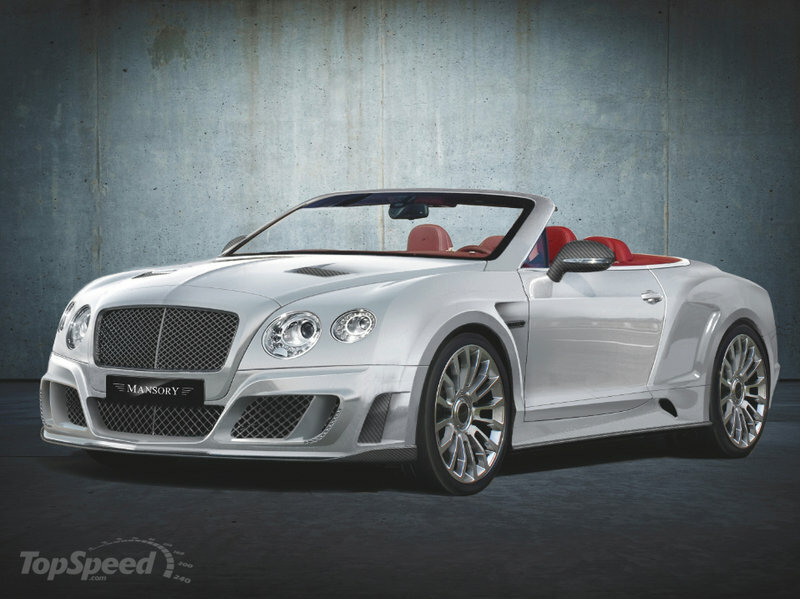 Mansory’s deft touch on cars like the Bentley Continental GT is why we love them so much. The aero package is saucy enough on its own merit; the performance output is where it gets really interesting. With the British luxury sports car already sporting a powerful 6.0-liter W12 engine that produces a mighty 567 horsepower and 516 lb/ft of torque, Mansory added a new sports exhaust system, a new sports air filter, and tweaked the ECU unit. All that translates to an increased output of 672 horsepower and 575 lb/ft of torque, with a 0-62 mph time of 4.5 seconds with a top speed of 200 mph. 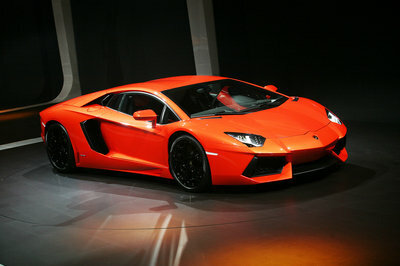 The mighty Lamborghini Aventador was one of the stars of the 2012 Geneva Motor Show. One of the Aventador models in attendance sat in the Mansory booth, complete with an extensive program courtesy of the noted Swiss tuner. The overload of carbon fiber on the aero kit may be a tad bit excessive, but you won’t catch us saying "excessive" on the performance modifications on the supercar’s V12 engine. From 700 horsepower and 509 lb/ft of torque, Mansory spiked it up to 754 horsepower and 553 lb/ft of torque, giving the Italian bull an improved 0-60 mph-time of 2.8 seconds with a top speed of 220 mph. Mansory is at it again, and we couldn’t be happier. 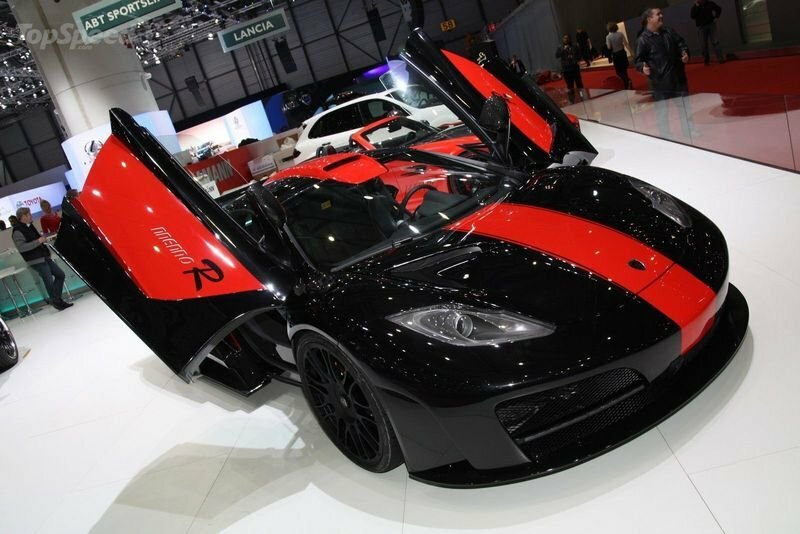 In addition to the Lamborghini Aventador, the Swiss tuner also brought a program for the MP4-12C to Geneva. Packing plenty of carbon fiber on the aerodynamic body panels, the MP4-12C has been turned into a head-turner like never before. On top of that, Mansory also added a new high-performance exhaust system, a new engine-management system, and a sports air filter with increased air through flow. 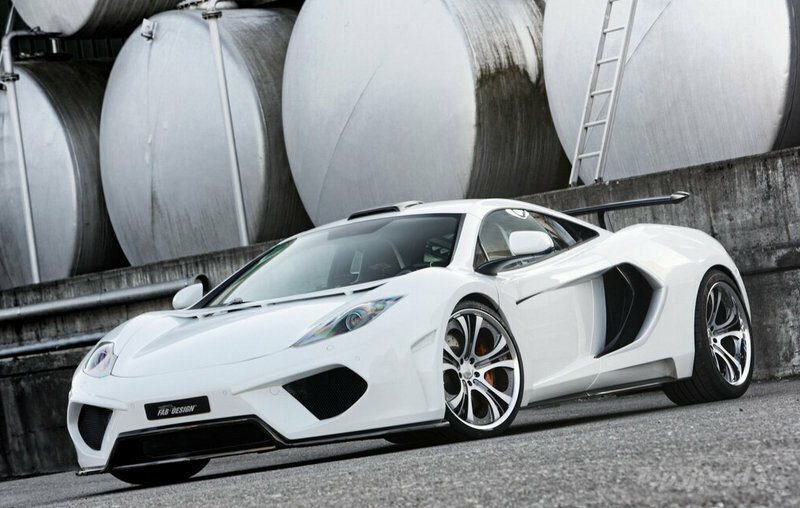 All that nets the British supercar an improved output of 661 horsepower and 498 lb/ft of torque, culminating in a new top speed of 220 mph. 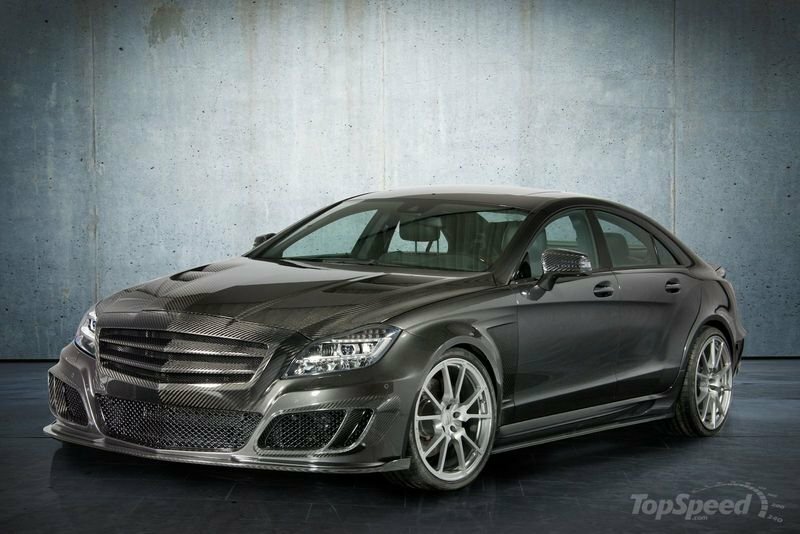 Packed with plenty of aerodynamic goodies and interior luxe-ups, Mansory’s work on the CLS63 AMG is the kind of tuning program that makes our mouths drool. But more than just getting a carbon-fiber body, Mansory also sought to improve the car’s performance capabilities, modifying the car’s programmed control unit while also adding a sports air filter for optimized oxygen supply to the high-performance engine, resulting in an improved output of 640 horsepower and 664 lb/ft of torque. 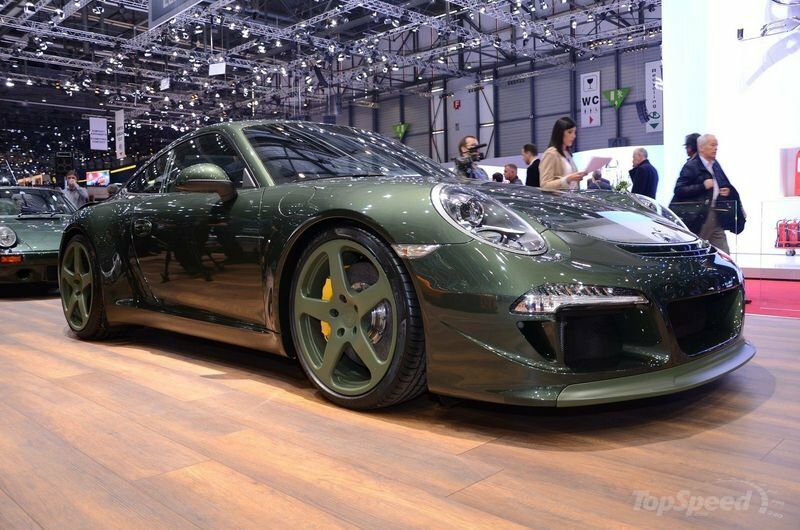 Dressed in a fancy military green paint finish that just adds a tone of bad-assery to the car, RUF’s 35th Anniversary Edition Porsche 911 is more than just a celebratory sports car. It’s got some serious performance credentials that come courtesy of added turbochargers to the overall mechanical configuration, resulting in an increased output of 630 horsepower at 6,500 rpm and 608 lb/ft of torque at 3,000 rpm, numbers good enough to give the German sports car the capability of hitting a top speed of 205 mph. All that teasing Sportec did on their program for the 911 GT3 RS 4.0 was well worth the wait, especially when the tuning company managed to spike the output of the RUF CTR3 to an astounding 750 horsepower at 7,100 rpm and a peak torque of 708 lb/ft of torque at 4,000 rpm, an increase of 50 ponies over a standard RUF CTR3 and a new top speed of 229 mph. We’ve been big believers in the idea of stretching cars and that some models are best left alone. 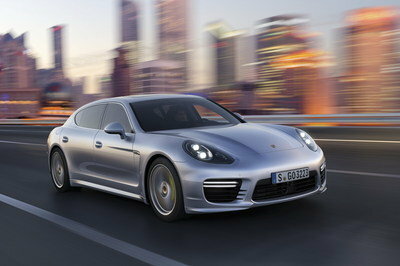 The Porsche Panamera is one of them. Unfortunately, RUF begs to differ, which is why they brought the RXL to Geneva, complete with longer dimensions. The saving grace of this program, and maybe we’re using the term loosely, is that the whole program includes an output increase to 420 horsepower at 6,500 rpm and 383 lb/ft of torque at 4,000 rpm. 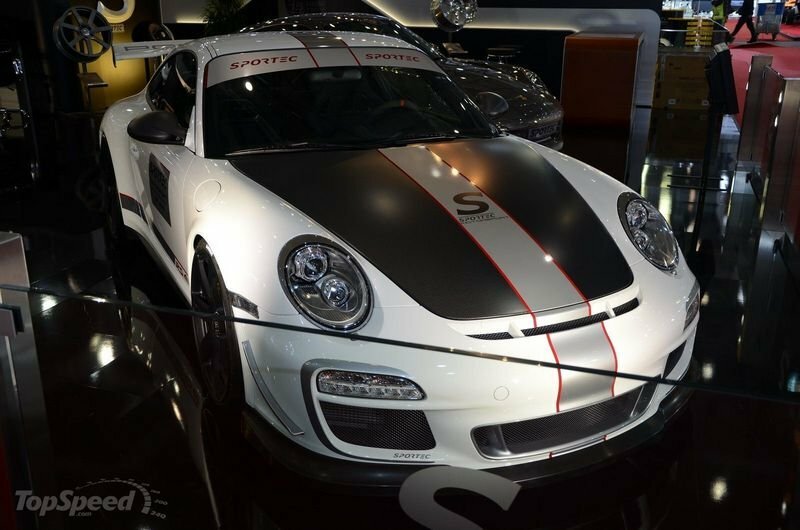 Sportec’s program for the new Porsche 911 is all about adding some beef under its hood. And we love it to pieces. 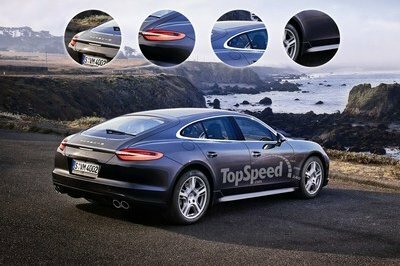 Together with a new sports suspension system, the tuner also upgraded the engine’s electronics system while also putting in new sports catalysts, bumping up the 911’s output from the standard 400 horsepower to 420 horsepower. This results in an increased 0-60 mph time of 4.7 seconds, a new top speed of 155 mph, and plenty of dropped jaws. 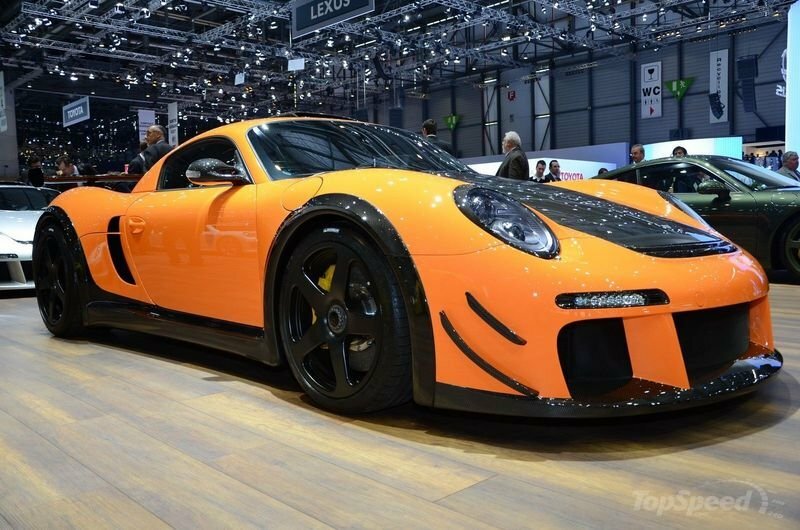 Not content with just one Porsche program for Geneva, Sportech went out and brought another 911 to the event - the GT3 RS 4.0 - to prove that there’s a reason why they’re considered one of the best Porsche tuners in the world. 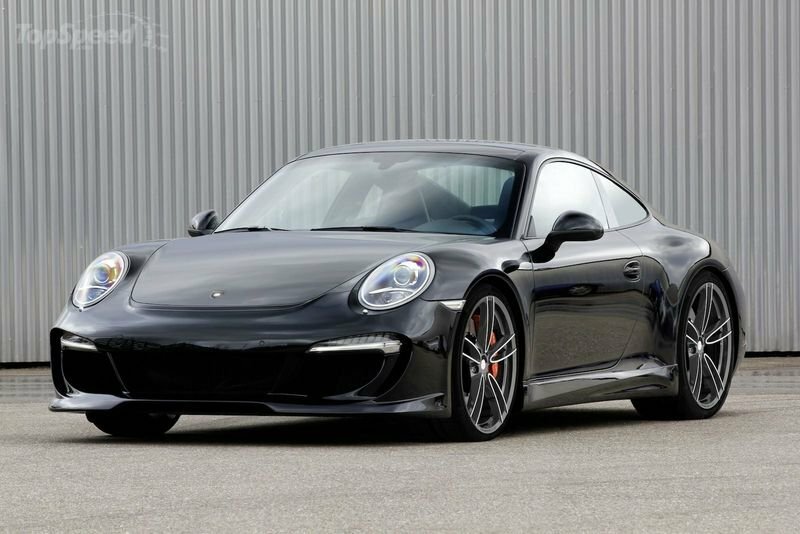 For this particular program, Sportec installed sports catalytic converters and an Akrapovic exhaust system, as well as reprogrammed the 911 GT3 RS 4.0’s ECU unit. 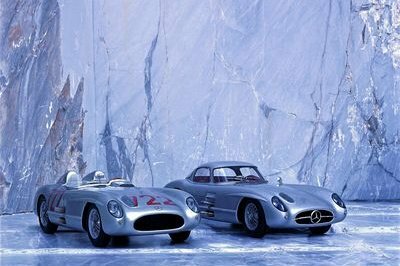 All of this was done to increase the output of the German sports car from 500 horsepower and 339 lb/ft of torque to 525 horsepower and 354 lb/ft of torque. Those figures translate to a 0-62 mph time of 3.8 seconds and an increased top speed of just a shave under 200 mph - 195 mph, to be exact. Honestly, most of it can do much better now. Not everything you see here is actually powerful though. 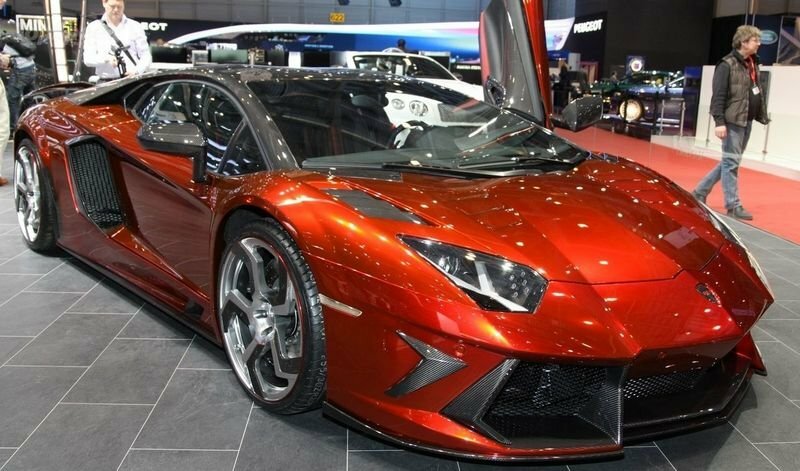 2012 Geneva Motor Show is successful as we expected. 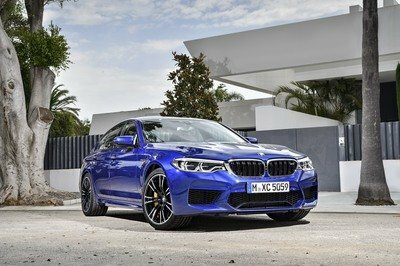 Finally, the waiting for the concepts is ended and what surprise me is the BMW M5 which has the new exterior paint of Magic Blue. I love its new specifications, and I must say that the totality of it is great. This is so far the best BMW series I’ve ever seen. 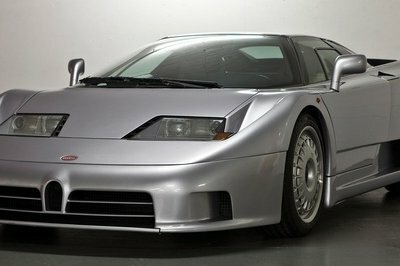 Of course, the MacLaren car is on the list! Who could ignore its fabulous appearance and fantastic performance? Some tuning companies didn’t really do justice to the modified versions. They sort of ruined the models. I think I still like the original designs better. Nevertheless, most tuning teams did very well on enhancing some of these super cars. 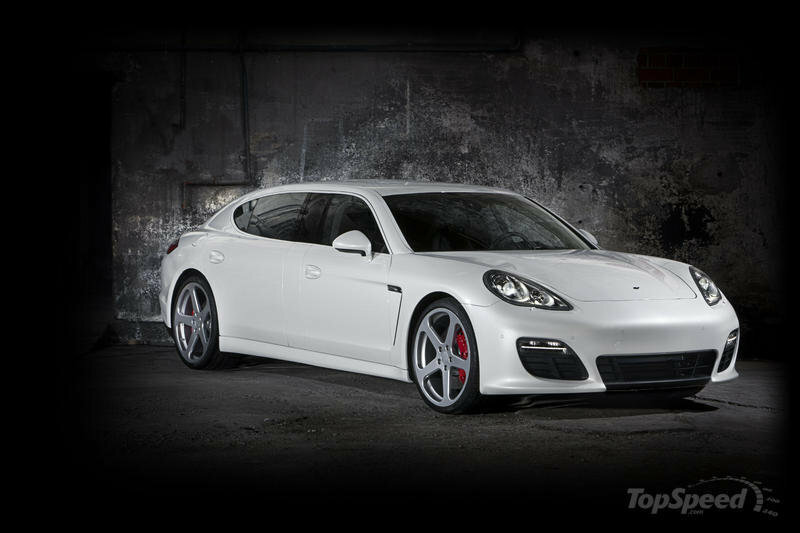 The Porsche Panamera stands out! They really did a fine job on enhancing it. 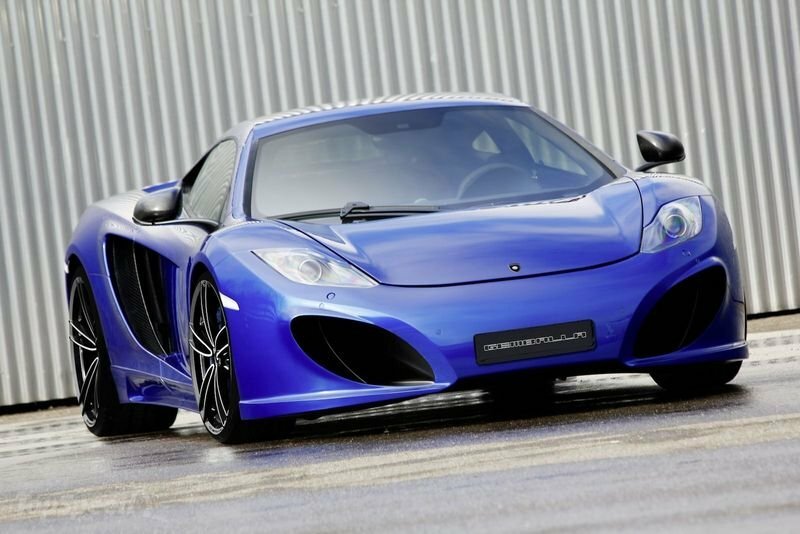 I am delighted to see the MacLaren MP4-12C Terso is on the list! FAB Design expertly added fierce touches to the exterior, and look how more powerful Terso’s engine has become!